Angela Hasselgreen is Professor of Language Didactics at the University of Bergen. She has many years’ experience working with young language learners and their teachers, in Norway and beyond. Her career has covered language teaching, teacher training and language testing, as well as the coordination of several projects in the field of assessingthe language of young learners – locally, nationally and internationally. Her research has largely focussed on assessment in the language classroom, and the potential role of the CEFR and ELP in assessing and teaching young learners. Her publications include books, chapters and articles on young learner assessment, and she has contributed actively to the Council of Europe’s work on the development of CEFR-based ’can dos’ for young learners. Gwendydd Caudwell is Aptis Product Development Manager for the British Council based in Dubai. She has extensive experience in teaching, teacher training and management for the British Council around the world. She is responsible for the research and design of new variants of Aptis and British Council tests and has also worked on designing and implementing tests in different contexts such as the Science Olympiad Foundation in India and a Young Learner test for a large project in Uruguay. Her particular areas of interest are rater judgements and Young Learner assessment. Gwendydd completed her MA in Language Testing with Lancaster University in 2012 and is currently working on a PhD looking at the spoken performance of teenagers aged 13-15. 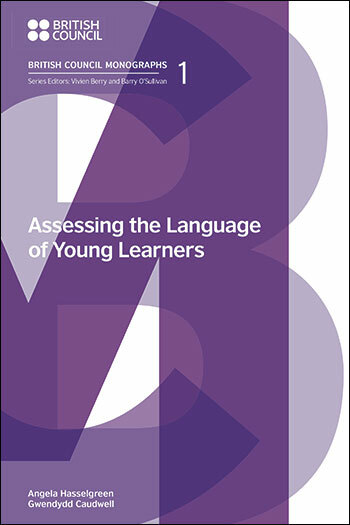 This volume offers new insights into the assessment of the language of Young Learners (YLs). YLs are defined here as being from 5 to 17 years, and are treated as three distinct subgroups: younger children (5/6 to 8/9 years), older children (8/9 to 12/13 years) and teenagers (12/13 to 17 years). The first half addresses fundamental issues, beginning with the characteristics of YLs and how these are manifested in first language development. 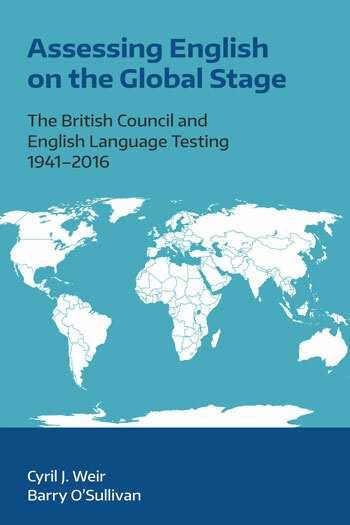 The authors consider the potential ability of each age group to perform in a second or foreign language, proposing a rough age-related correspondence with CEFR levels. Finally, principles of assessment, specifically formative assessment and testing, are presented in the light of linguistic, cognitive and social development. The second half focusses on testing a range of ‘skills’. Theoretical models of performance are introduced, followed by a practical analysis of approaches to the testing of each skill for the three age groups, illustrated with examples. The authors conclude by summing up developmental characteristics of each age group, and their implications for language testing. The book is intended for a wide readership within the field of teaching and assessing the language of young learners. Researchers are offered scope for further investigation of what emerges from the discussion, while practitioners will hopefully find support in their day-to-day work with YLs. This chapter focuses on cognitive, social and linguistic development. 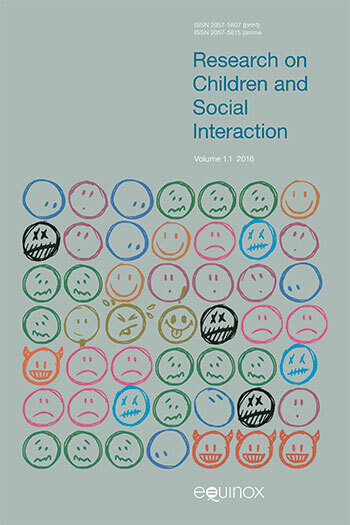 A summary of research showing how this development is manifested in the L1 of children and teenagers underlies much of the monograph’s discussion on L2 development. Literacy is also considered, in the light of expectations typically imposed on young learners. Chapter 2 moves the focus to the L2, defined here as any language acquired other than the L1, or mother tongue(s). The chapter investigates the knowledge and skills needed to communicate in the L2, the domains of L2 use, and how these all are influenced by developmental factors. In this chapter the levels of the CEFR are examined, looking for any possible correspondence between the different levels and what young learners, across different age groups, have been found to be capable of in their L2. Some shortcomings of the CEFR for use with young learners are also noted. Chapter 4 introduces L2 assessment. The notions of formative and summative assessment are discussed, and some important principles of both classroom assessment and testing are presented. Testing is highlighted as the central theme of what follows in the monograph, but this is not to the exclusion of formative assessment. This chapter introduces the testing of individual ‘skills’. Following a discussion on general issues concerning reading and its assessment, a model of L2 reading is introduced. This leads into a practical consideration of the testing of L2 reading, taking each age group in turn, with CEFR levels as reference points. In this chapter, a model of L2 writing is presented, introducing the processes and the knowledge involved in writing, as well as the criteria for assessing writing, including some CEFR-linked descriptors. This is followed by a practical consideration of tasks and the testing of L2 writing at different ages/levels. This chapter presents a model of L2 speaking, involving the strategies, skills and knowledge involved in speaking, as well as the criteria for judging speaking, including CEFR-linked descriptors. This is followed by a practical consideration of tasks and the testing of L2 speaking, at different ages/levels. This chapter focuses on ‘non-collaborative’ listening, building on what was presented on testing the spoken language. Some general issues are discussed, before presenting a model of listening, followed by a practical consideration of the testing of L2 listening at different ages/levels.